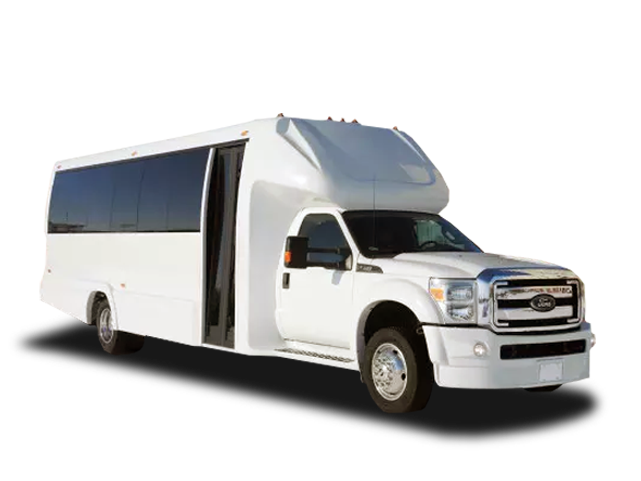 American Coach Limousine can help you organize a “Quinceanera limo ride near my location” for all your birthday guests, whether it’s an airport transfer or a perfectly timed stretch limo ride at the best rates for the birthday girl. Turning 15 isn’t just another birthday celebration – it marks the transition from a girl’s childhood to womanhood. 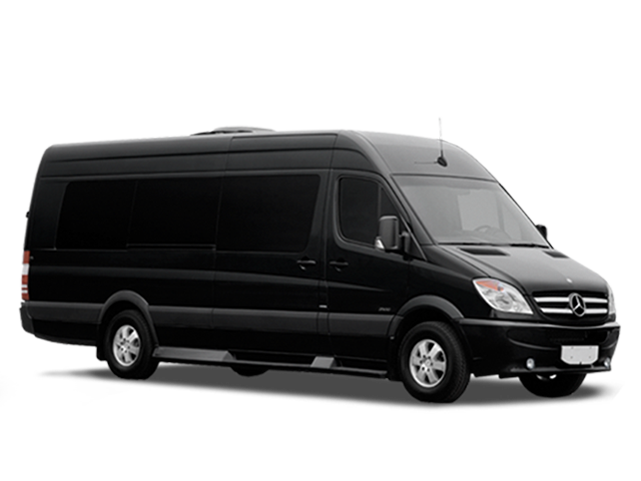 Choose from a range of luxurious vehicles like stretch, Vans, and buses which our fleet offers for this special rite of passage. Surely plenty of family members and friends will want to attend and take part in the celebration, how could they resist? 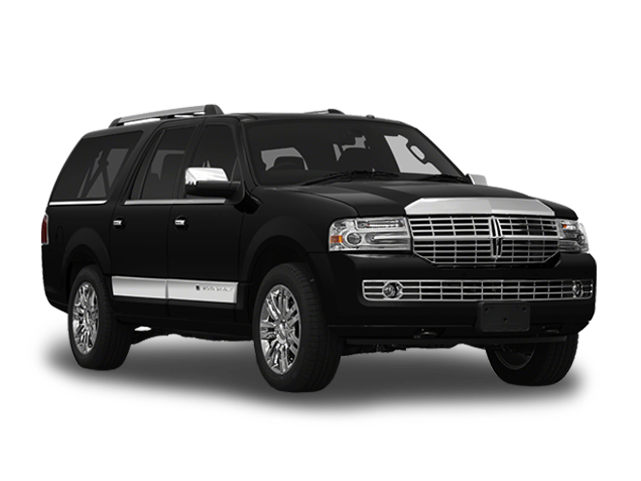 Still, booking an on-demand “Quinceanera black car service near Chicago” can cost you an arm and a leg, especially for occasions like birthdays, weddings, proms, graduations, bachelorette parties and such… Yet American Coach Limousine offers affordable limo services for all intents and purposes, even if you require a wheelchair accessible vehicle, ACL won’t let you down! 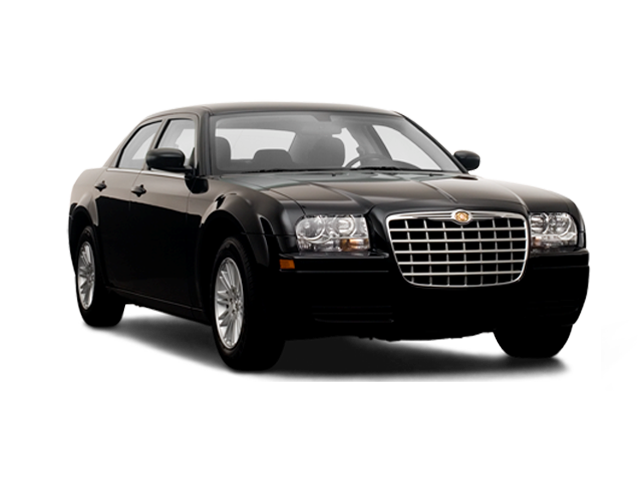 Ask for a quote to see just how budget-friendly our Quinceanera limo service can be. 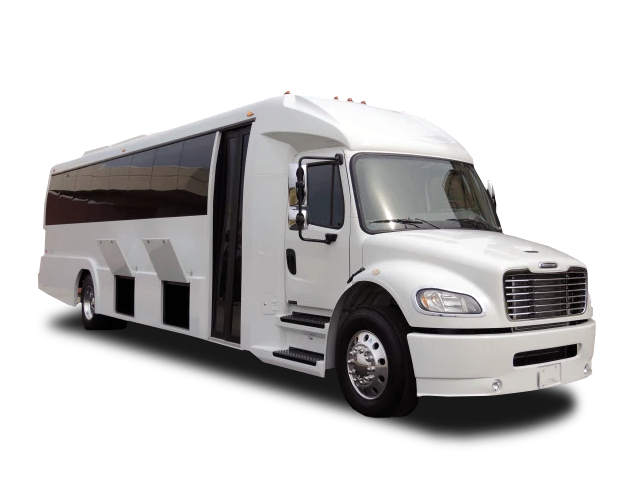 The American Coach Limousine team can transport groups of various sizes to the celebration venue and ensure a safe trip back home after the party is over. 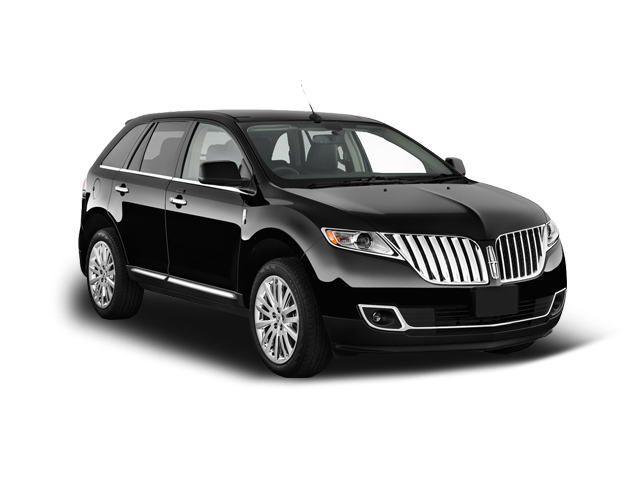 When you’ve booked our “limo service near me”, you can count on a timely pick-up and a safe journey to Notre Dame, Schaumburg, Oak Brook, or anywhere in Chicagoland you wish to go. 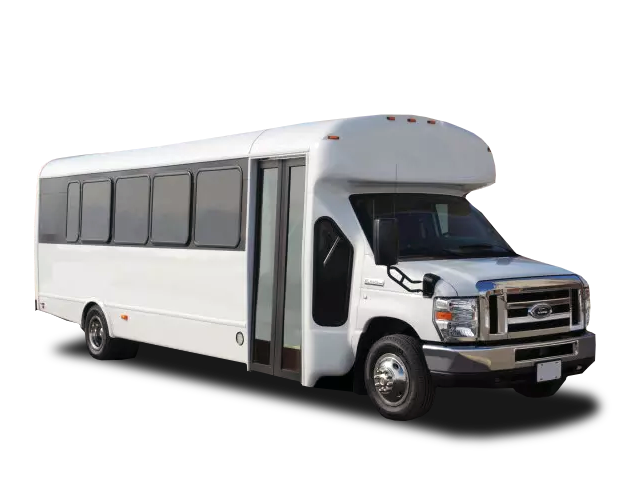 ASL accomplished drivers will choose the best routes and take you, your guests and the birthday girl to the party venue in a timely manner, no matter if you booked us on an hourly or point to point basis. If you need to pick somebody at the O’Hara, Midway, DuPage or Waukegan Airport just say the word and it’ll be arranged! 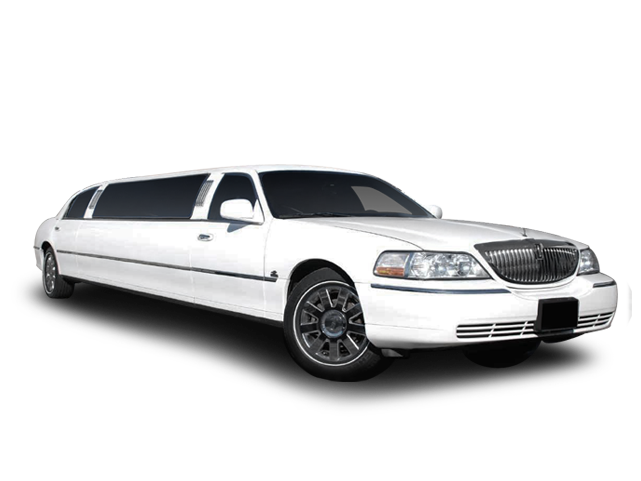 Book a limo today and you’ll have one less thing to worry about when you plan the perfect Quinceanera for your girl! 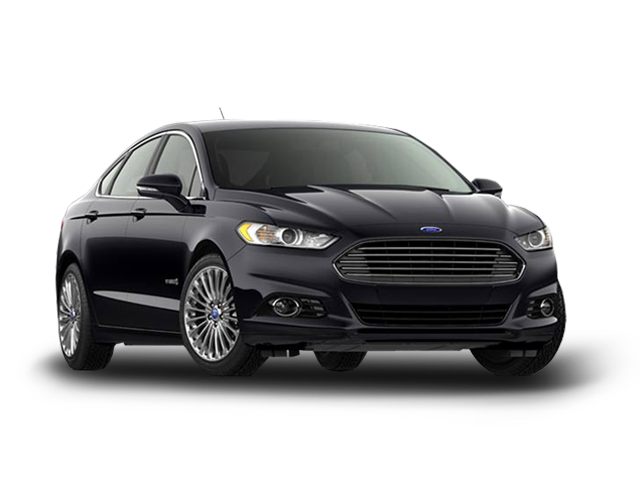 Book a limo today and focus on the Quinceañera celebration only from then on.